Exclusive use of our campus, meaning your group is the only group on our campus during your event. 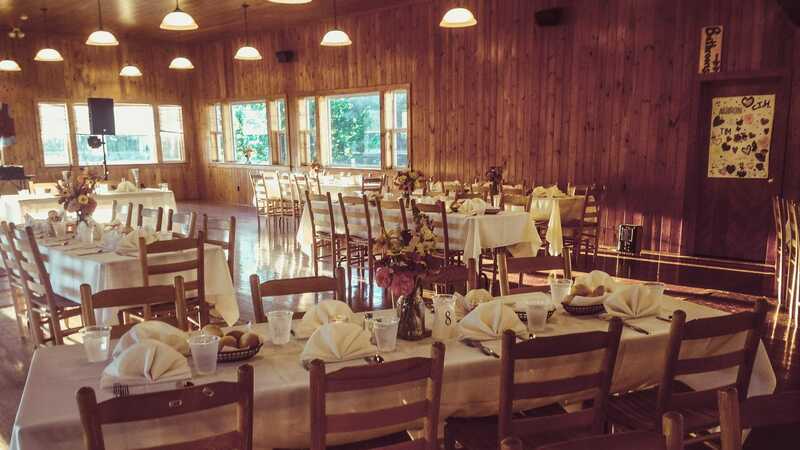 Beyond offering access to all of the camp activity areas, Tyler Hill offers several additional activities and services to personalize your wedding weekend and make the experience for you and your guests even more enjoyable and memorable. Take a look at our list of optional specialty packages that you can add to your event. At Tyler Hill, we provide all of our wedding couples with a venue liaison who supports them with many aspects of their planning from the moment they book their wedding at Tyler Hill through the very end of their event. In addition to the venue liaison, we will provide a kitchen, maintenance, and even staff to help make sure your event runs smoothly. Here is a breakdown of the basic responsibilities handled by our staff and the responsibilities of the rental group. To receive more information about celebrating your wedding at Tyler Hill or to schedule a personal tour, please contact us at 516.656.4200 or fill out our Contact Us form, and we will be in touch with you ASAP.